If you protect your wrists from injury, you'll be able to train more effectively – it’s that simple! 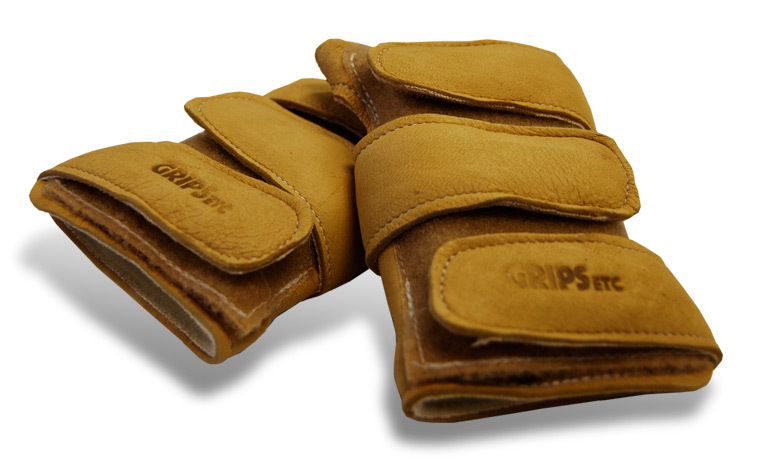 The wrist saver, made of deerskin and foam, is one of the most popular wrist support devices today, and especially ideal for Beam, Floor and Vault. 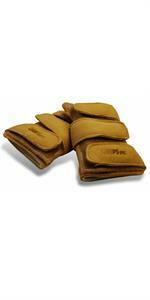 Also referred to as Wrist Guards, Wristsaver, Power Wraps or Wrist Savers. LAST PAIR - FINAL MARKDOWN!